It’s Not You, It’s…Me? How to Avoid an Invisalign Break-Up. If you have recently contemplated braces, then you probably have heard all about clear braces. If you haven’t heard of them, they are a revolutionary brace technology that gradually moves teeth. And the best part is: they are made of a clear plastic material that is virtually invisible! 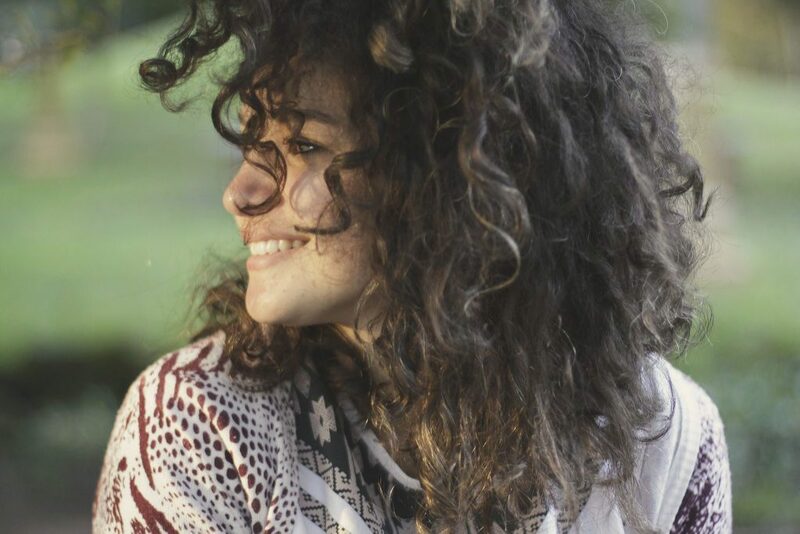 For most people, the thought of traditional braces with wires and brackets can be discouraging; no one wants to draw attention to their teeth, especially if they are imperfect. That is why we receive so much interest and desire about Invisalign (aka “clear braces”). And we completely understand why; it’s a great, modern and effective method of straightening teeth that 4 million people have chosen around the world! But, occasionally we hear stories of patients being told they are unsuitable for Invisalign treatment. The truth is, the vast majority of orthodontic problems can be treated with Invisalign in the hands of an experienced Invisalign orthodontist. The factors that make the difference from clinic to clinic is training and re-retraining. Only doctors who have completed the most up-to-date Invisalign training are able to “make the call” about Invisalign suitability. Not only is Dr. O’Donnell fully trained with the latest Invisalign protocols, but she is one of the top 5 specialist orthodontist providers in Ireland, treating both adult and teenage patients! Dr. O’Donnell is keen to help those who have been refused the clear brace option and may unknowingly still be suitable for treatment. 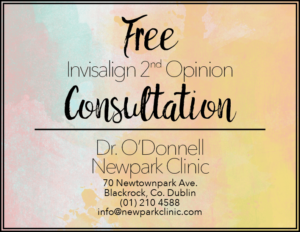 So, if you have ever been told you were unsuitable for Invisalign treatment, Newpark Clinic will offer a free 2nd consultation with Dr. O’Donnell (normally €50)! 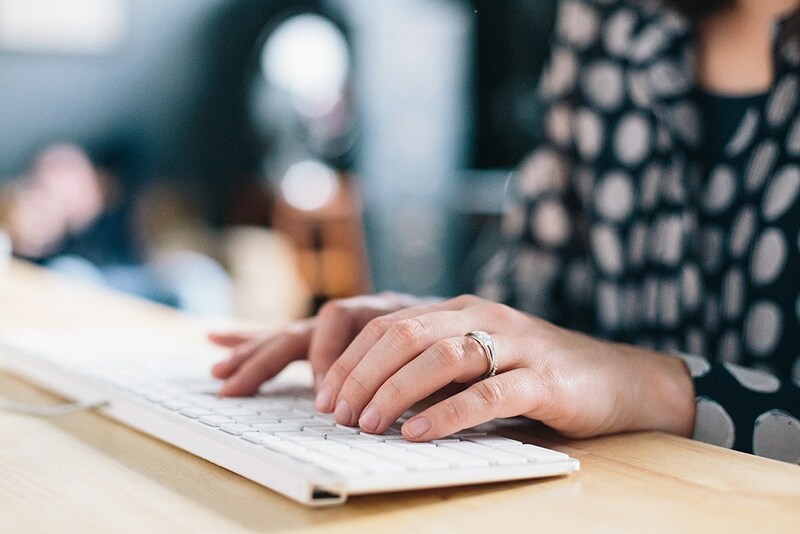 Simply screen shot or print off this blog and bring it into our practice to receive your FREE consultation!